Sauté chopped green onion and garlic in butter until tender. Stir in flour, stirring until well blended. Slowly add 2 cups of the fish stock, continuing to cook until smooth and bubbly. Slowly add cream and milk. 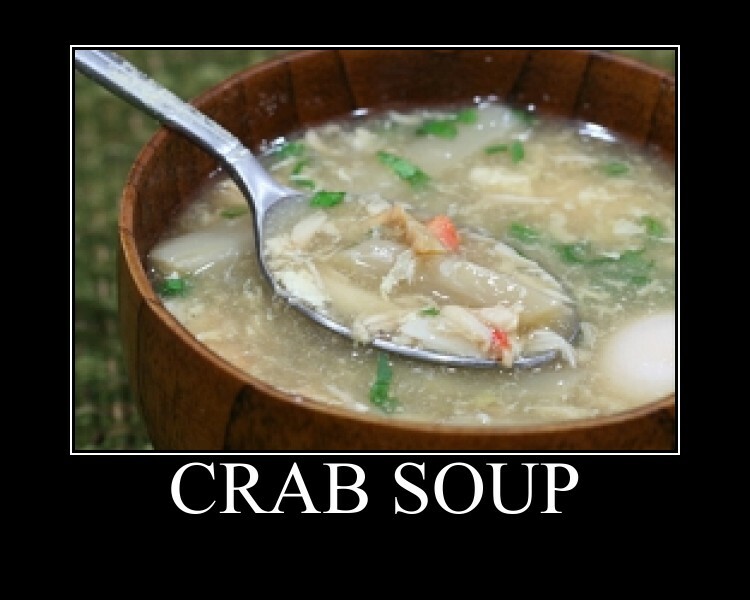 Stir in crabmeat. Add sherry, lemon-pepper seasoning, salt and white pepper. Simmer until piping hot; adjust seasoning (sherry, salt, and pepper), to taste. Serve in bowls topped with cheese and chives.